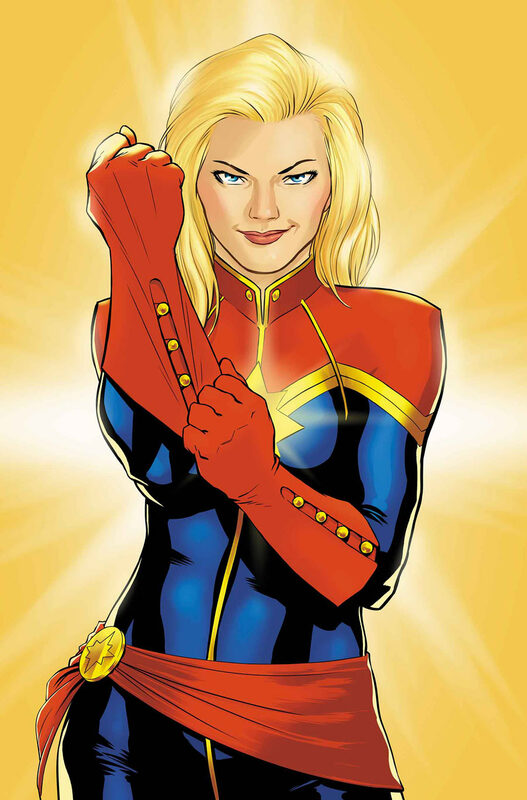 Here’s a nice rumor for the still unmentioned Captain Marvel movie from Marvel Studios. Word on the street is Marvel Studios has already found their Captain Marvel but has yet to make an announcement. The story goes that rather than setting the Internet on fire again with a casting announcement, Marvel just went full stealth mode and inserted whoever’s playing Carol Danvers into a scene in Avengers: Age of Ultron. How will that scene be and exactly who is Carol Danvers is still a mystery at the moment. We only have a few more days before April and then the big count really begins. Who do you think would it be? And will we really see her in Avengers: AOU? DON’T MISS: Hulk Character Poster for Age of Ultron debuts! BTW, we’re still giving away tickets to a special screening of Avengers 2.